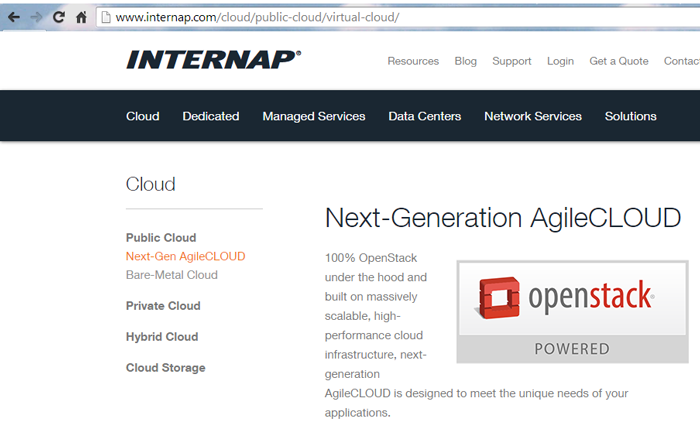 Internap is taking its OpenStack-powered AgileCLOUD footprint to Amsterdam, furthering its positioning as a leading OpenStack public cloud provider. The Amsterdam facility includes Internap’s bare-metal services. In addition to Amsterdam, Internap offers its OpenStack-powered next-generation AgileCLOUD out of its Dallas, Texas and Montreal data centers. performance requirements, each with configurable memory, CPU and SSD storage options. 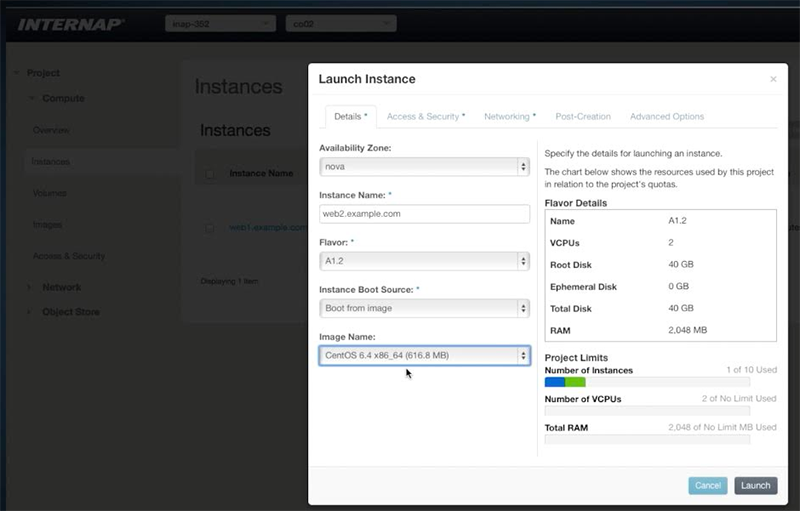 The company is also announcing new OpenStack management capabilities in AgileCLOUD via an integrated OpenStack Horizon dashboard.